First Meridian Heights Presbyterian Church (U.S.A.) is a spiritually growing family of faith in the heart of the Meridian-Kessler, SoBro and Butler-Tarkington neighborhoods. We strive to be open to all and to respond to the needs within our family and to those around us, reflecting the love of God in Jesus Christ through nurture, social awareness, and service. Here you will find a casual but caring group. We are a large church, yet we maintain several ministries and small study groups. If you want a church where you will not get lost in the crowd, but instead feel warmly welcomed, try visiting us this Sunday. Candidate sermon by Kim Olson at FMHPC. The congregation voted to confirm and call! Have more free time on the weekdays than on the weekends? Messy Church is no cost, no guilt, and no clean-up with lots of activities, food, fun and most importantly, Christ’s love! It meets the second Wednesday of each month from 5:30 – 7:00 pm in the Community Room. First Meridian Heights Presbyterian Church (U.S.A.) is a spiritually growing family of faith in the heart of the Meridian-Kessler, SoBro and Butler-Tarkington neighborhoods. We strive to be open to all, to respond to the needs within our family and to those around us, reflecting the love of God in Jesus Christ through nurture, social awareness, and service. Here you will find a casual, but caring group. We are a small church, yet we maintain several ministries and small study groups. If you want a church where you will not get lost in the crowd, but instead will feel warmly welcomed – try visiting us Sunday. Our mission: To serve, love and grow in ever-widening circles of Christ’s grace. 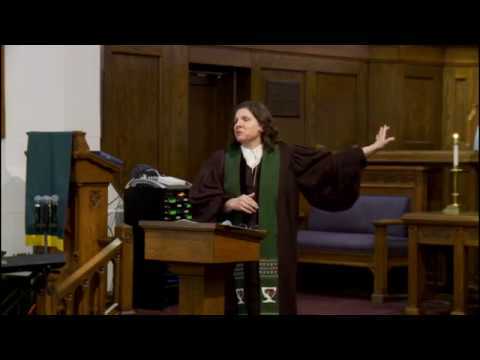 Copyright ©2019 First Meridian Heights Presbyterian Church. All Rights Reserved.